Educational success changes the lives of our children! The mission of the IATDP is to provide multiple forums in which educational stakeholders have an opportunity to share research and ideas that address the social and emotional issues that work together to make students at risk for truant and dropout behaviors. 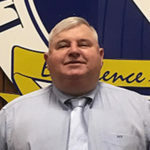 As current President of the International Association for Truancy and Dropout Prevention, and on behalf of the leadership and members of the IADTP, I would like to personally invite you to participate in our organization’s quest to address the many complex issues that contribute to truancy and increased dropouts in our schools. Truancy has many harmful consequences, both directly and indirectly. Truants are more likely to suffer lower grades, have higher rates of expulsion, and lower graduation rates than other students. Research also indicates that secondary implications of truancy include greater rates of substance abuse and addiction, a greater likelihood of gang involvement, more criminal behavior and higher rates of delinquency. Your active participation in the IATDP will be rewarding and provide you with opportunity to share research and insight into one of the most pressing social issues of our day. 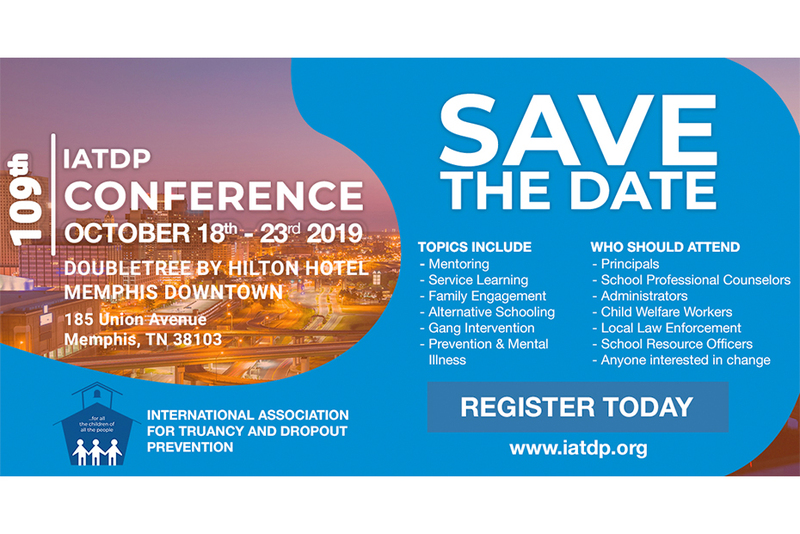 Our 109th Annual IATDP Conference will be held October 20-22, 2019, in Memphis, Tennessee. I look forward to meeting you in Memphis!